We offer various workshops that can be booked by your school/group/college. Our workshops are taught by members of Chantry Dance Company or Chantry School Faculty, all of whom are working professionals in the industry, and also some of the country's top dance educators. 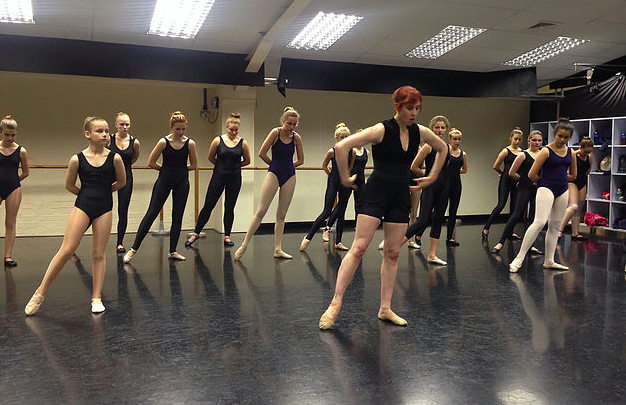 Musical Theatre - Learn choreography from a West End show. Ballet - Learn original repertoire from the most famous ballets. Improvisation - Learn techniques and build confidence in improvisation or contact improvisation. Choreographic Skills - Enhance your creativity by learning to work with modern contemporary choreographic tools such as; ​fragmentation, 'one and a half', video scratching and extrapolation. Audition Technique - Learn the tricks of the trade in preparing for your college or industry audition. Technique Masterclass - A masterclass with our top educators in a dance technique of your choice. Choose from: BALLET, CONTEMPORARY BALLET, JAZZ, COMMERCIAL OR CONTEMPORARY. Custom Made - If you have something in mind not listed here, please get in touch to discuss your needs and we will be able to construct a workshop to suit you. Travel costs are in addition to the above rates. Recommended age groups: 7-11, 11-16, 16-25, 25+. Recommended group size: Up to 25. Duration: Flexible - anything from 1 hour up to a full day.